I sort of have a problem. I’m that person who reads 5-6 books at the same time. I can’t help it, my mind can’t focus on one book every night, so I end up having a bunch of books going all at the same time. My recent conversion to reading ebooks doesn’t help either (it’s so easy to swap between tons of books on your tablet!) I thought I’d share some of the books I’m in the middle of or recently finished that any beer lover should pick up. You can’t be into craft beer today and not see the onslaught of sour beers being produced in America. For many, sour beers are still a mountain to be climbed and are daunting. American Sour Beers balances loads of technical information with more easy to digest general explanations of the various types of sour beers being produced in America and how they are made. 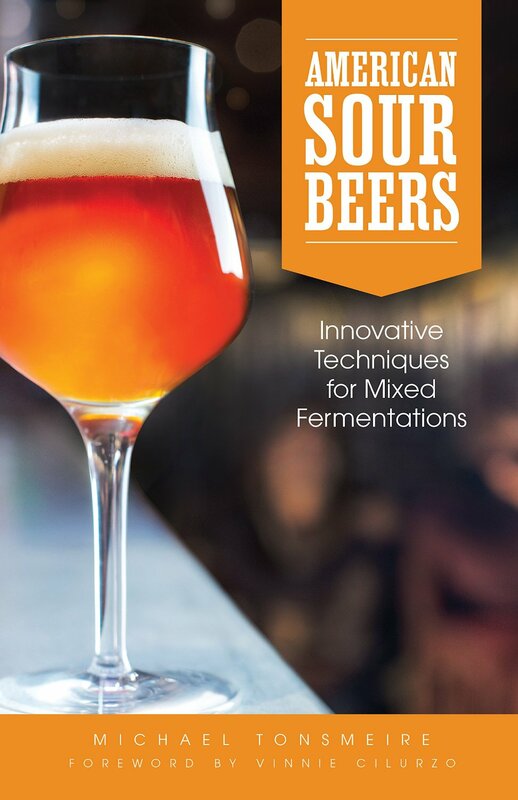 If you’re a homebrewer you should own this book, even if you don’t ever plan to brew a sour. Understanding and being aware of souring organisms is good knowledge to have. If you’re not a homebrewer this is still a great read. Tonsmeire does a great job describing the process of sour beer making and the flavors that are produced. I believe the more you understand about how a product is create and what flavors you should expect, the more enjoyable the experience of consuming something. 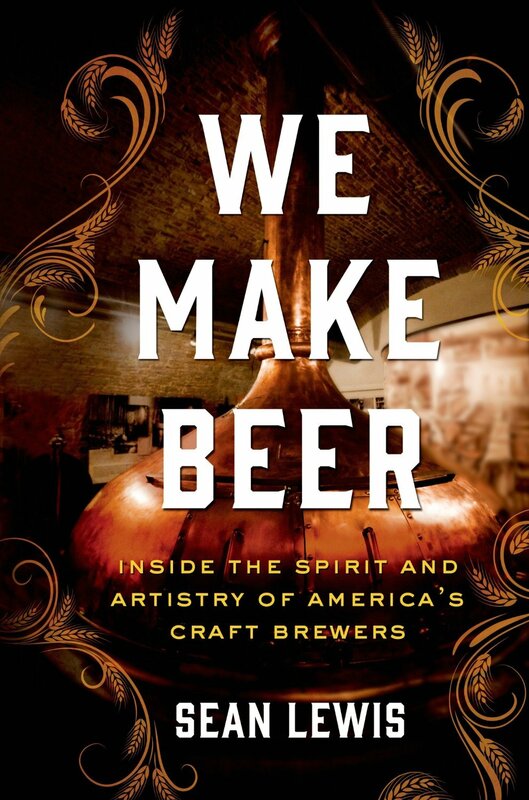 I’m about halfway through We Make Beer and it’s been a fun read so far. If you read a lot about craft breweries, many of the stories and experiences will be familiar. If you are relatively new to the craft beer world, I highly recommend picking this up. Lewis focuses on highlighting the world of craft beer and the people that create it. This is not a technical how to book. Rather, Lewis tells the stories of various brewers and breweries to give the reader a picture of the craft beer community and the ideals, passion and craft that has shaped this emerging industry. Evan Rail is an expat who has lived in the Czech Republic for many years and is possibly the most knowledgeable person about the beer culture there. Rail documents his experience seeking out what many call the best Bohemian Pilsner in the world in a rural town in the Czech Republic. 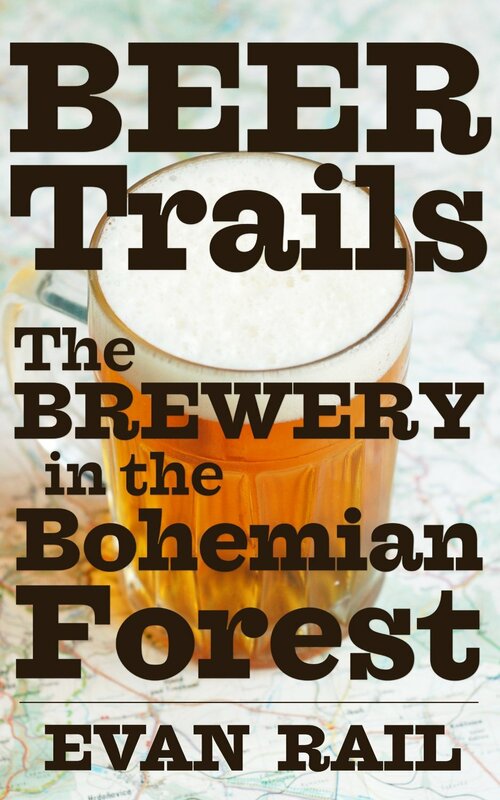 At only 60 pages, this Kindle ebook, is a fun and quick read, but also gives you a glimpse into one of the most brewing obsessed cultures in the world. The chapter on Rail’s experience hosting Anthony Bourdain during the shooting of No Reservations alone is worth picking up a copy of the book. I don’t drink gluten free beers…I don’t need to. 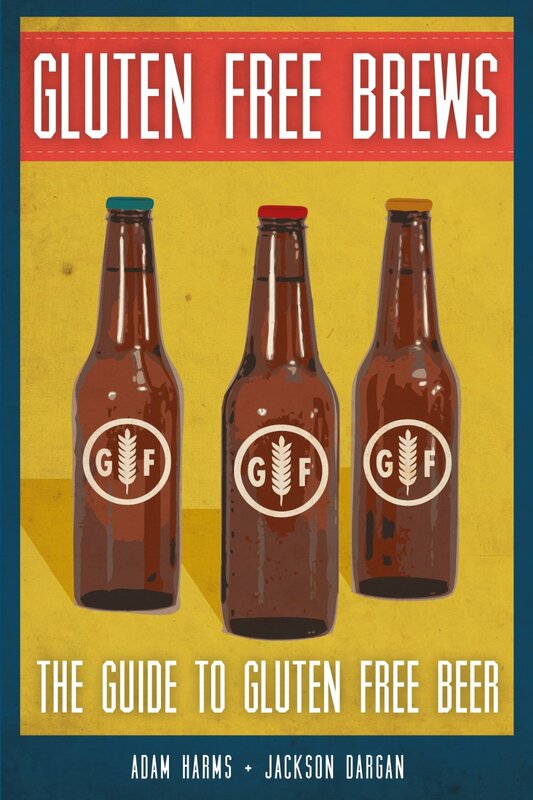 For most who don’t have any issues with gluten, you’ll probably never pick up a gluten free beer either. What I found fascinating about Gluten Free Beers is the amount of people who unfortunately are either intolerant to gluten or have celiac disease. This is another short ebook, 46 pages, so it’s a quick read and full of really interesting information about gluten free brewing. Tags: Books, Tiny Bubbles. Bookmark the permalink.